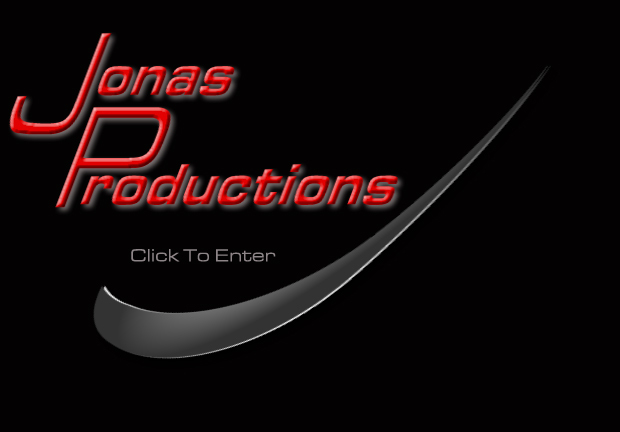 Jonas Productions is a full service Audio and Back line rental company specializing in turn-key entertainment and event productions. Jonas Productions can make your event a seamless and stress free affair to remember. Call our offices anytime and speak with our friendly and knowledgeable experts regarding your special event needs. Call anytime 317-835-7826.